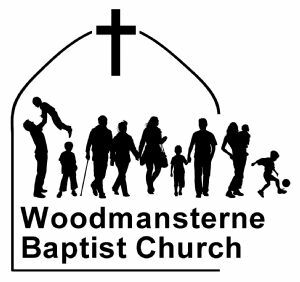 Welcome to Woodmansterne Baptist Church. We are a family of people who are learning to live our lives following Jesus Christ. Everyone is welcome and we would love to meet with you. Please look at our website to find out more about us. On Wednesday 6th February we had Robin Lane from Christian friends of Israel UK, came and gave us a talk on ‘Israel's place within God's great plan’. If you were unable to attend but would like to hear what Robin had to say or would like to hear it again then please click on the this link Israel's place within God's great plan (this recording is the copyright of Christian friends of Israel 2019).